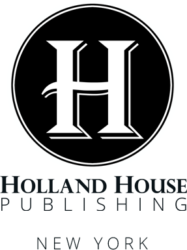 For information on publishing, marketing, and media services for new or established authors, please contact us. Inquiries only – we do not accept unsolicited manuscripts. No agents.